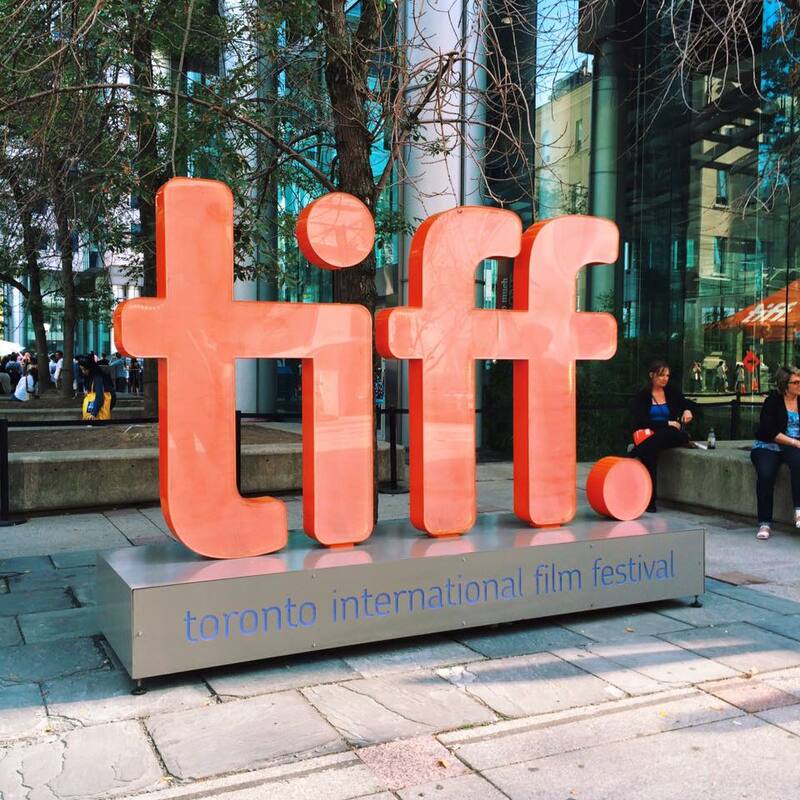 With the arrival of the Toronto International Film Festival, or TIFF, comes the arrival of more diverse characters. Last Friday night, Amanda Strong and Leanne Betasamosake Simpson walked the red carpet before the premiere of their new film Biidaaban (The Dawn Comes). With them came the two stars of the film, Biidaaban and Sabe, puppets from their short film. 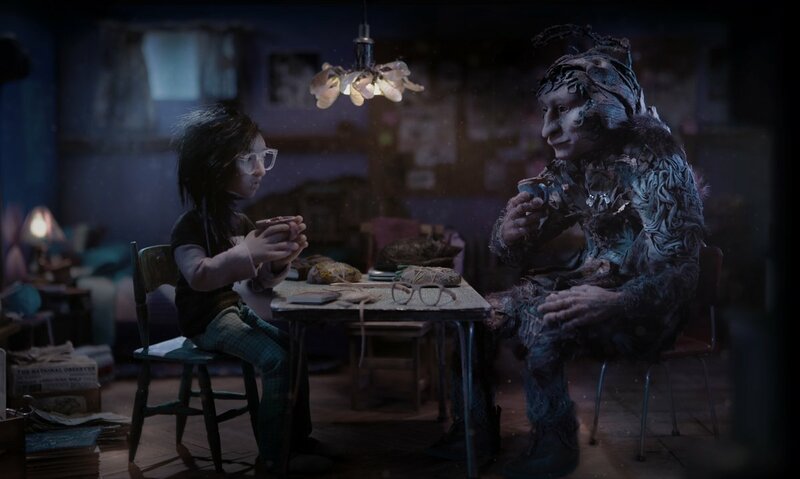 Their film, based on stories and poems written by Simpson, and brought to life by Strong through the magic of stop motion animation, is one of deeply rooted Anishinaabeg culture, a group of indigenous peoples in Canada. The story is about a mission to reclaim a ceremonial harvesting of sap from maple trees, featuring the diverse stars, Biidaaban, a gender-fluid, indigenous character, and Sabe, an ancient shape shifter. Placed in an ordinary suburban neighbourhood in Ontario, somewhere near Peterborough, this story feels close to home. The indigenous community is coming more into light in Canadian film festivals in recent years, with films such as Atanarjuat: The Fast Runner, the highest grossing indigenous film in Canadian history, and Kanehsatake: 270 Years of Resistance, the first indigenous film, and first documentary to win Best Canadian Feature award at TIFF. Even Gwaai Edenshaw and Helen Haig Brown’s “Edge of the Knife”, a film which premiered at TIFF this year, offers a unique view of indigenous culture. It is spoken only in Haida dialect, a language spoken in the Haida Gwaii islands off of the coast of Canada. But indigenous writer and musician, Leanne Betasamosake Simpson, believes that indigenous representation doesn’t just start there. “The current reality for Indigenous peoples in Canada is colonization, and part of that is a continual historicizing, victimizing and erasing us as mechanisms of control. In this way, Canadian cultural institutions replicate colonialism and anti-Blackness – and this is reflected very much in structures and institutions around art-making and creative pursuit. For me, it is important to tell Indigenous stories, in an Indigenous way for an Indigenous audience, rather than to create to educate white people,” Simpson said. Canadian culture is influenced deeply by the media, and white people making diverse films isn’t enough to change the way society thinks about the film industry. The film industry needs to start with more diverse filmmakers, directors, and writers first, then the characters. Simpson doesn’t only see her work as “indigenous”, although that is the way it is usually described. She says her work, and that of other cultures, should be viewed by everyone, but should also be able to teach indigenous peoples of the culture that was torn away from them by colonization long ago.